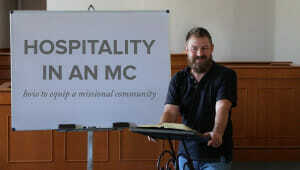 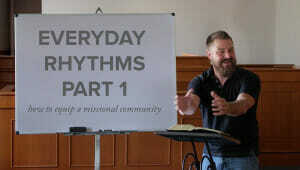 How do we live out our new identity in Christ in the everyday rhythms of bless, celebrate, and recreate? 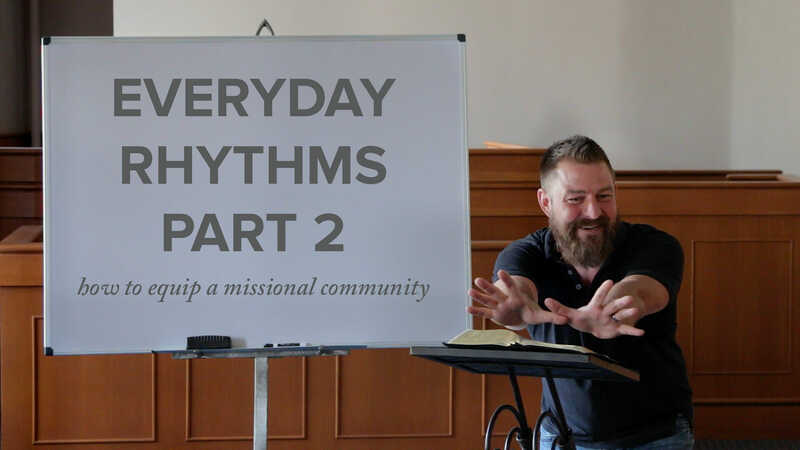 In the first part of Soma’s Everyday Rhythms training, Jeff Vanderstelt teaches on how we can live out our identity as family, missionaries, and servants through these rhythms. 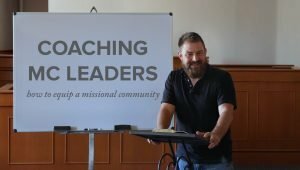 Specifically, we have been blessed by God to bless others, we celebrate as a way of pointing people to Jesus, and we recreate because the gospel produces true rest.